Joshua and I left home at 6:30am and arrived at our hotel about 2pm. Hit the hot-tub first thing, and then I went on the treadmill in the fitness center for 30 minutes to work off the McDonald’s I’d eaten earlier in the day. About 6pm we decided to have dinner in Downtown Disney since it’s free to get in. 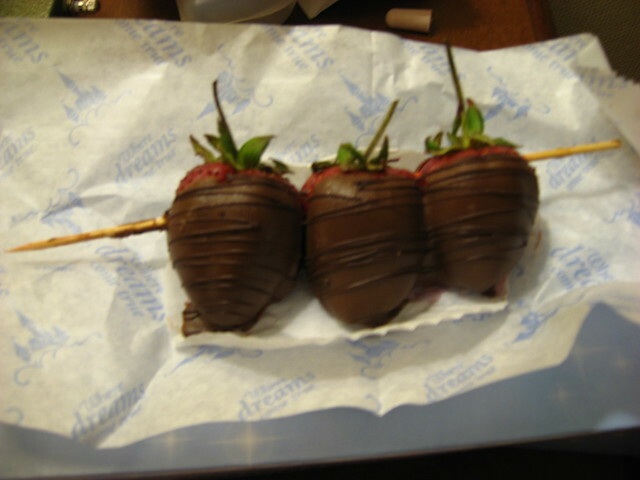 We had a yummy dinner and dessert at House of Blues. 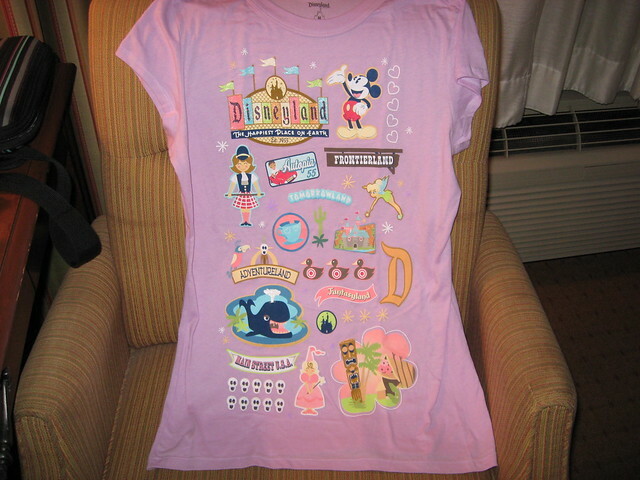 On our way out of Downtown Disney, we did some shopping at Sephora and World of Disney where I got an updated version of my favorite vintage tee. 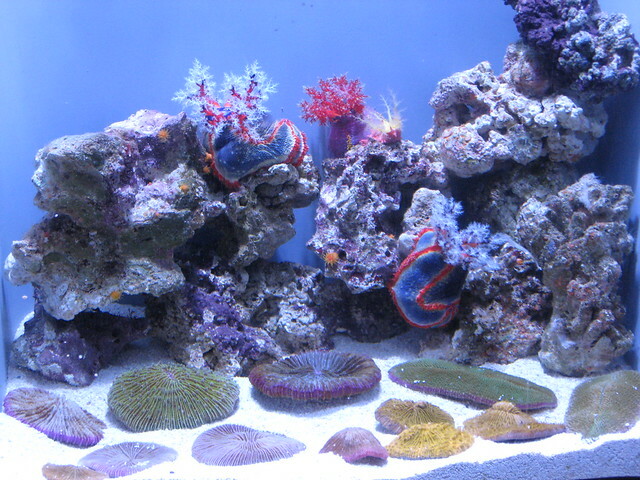 The next day, after a very filling breakfast in the hotel restaurant, we headed on out to Long Beach Aquarium. 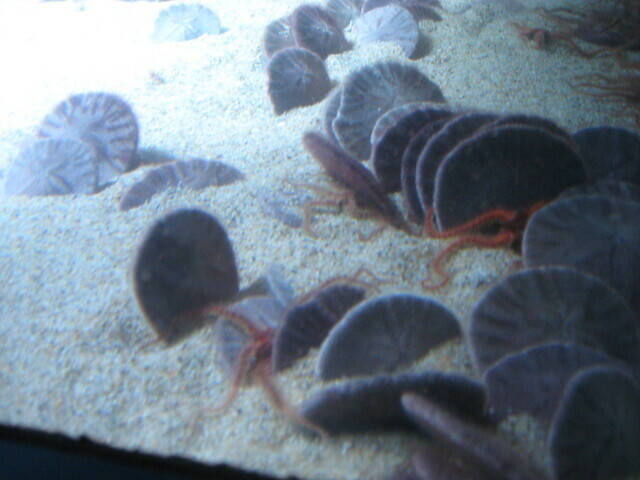 I love this aquarium because its the only one I’ve been to where they have Brittle Stars! 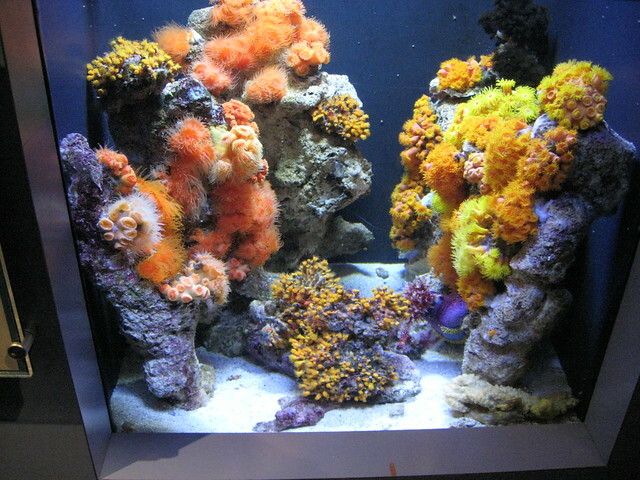 I did a report on them in 6th grade as part of a class tide pool project. We went on a field trip to tide pools, and I was the only person that didn’t get to see the creature I studied. It was exciting for me when I finally got to see them. After the aquarium, we headed on over to Fashion Island. Joshua had to drag me out of Russo’s Pet Experience because I was having so much fun playing with the puppies. He was afraid if he left me in there for too long I would have bought one. Truth be told the only thing keeping me from buying a puppy was I wasn’t sure if it would be allowed at the hotel. Man, I can’t wait till I can get a puppy, haha! We went to Mimi’s Café for a lovely dinner and back to the hotel to relax in the hot-tub. Came back in, showered and have been hanging out watching TV and listening to the Disneyland fireworks go off. 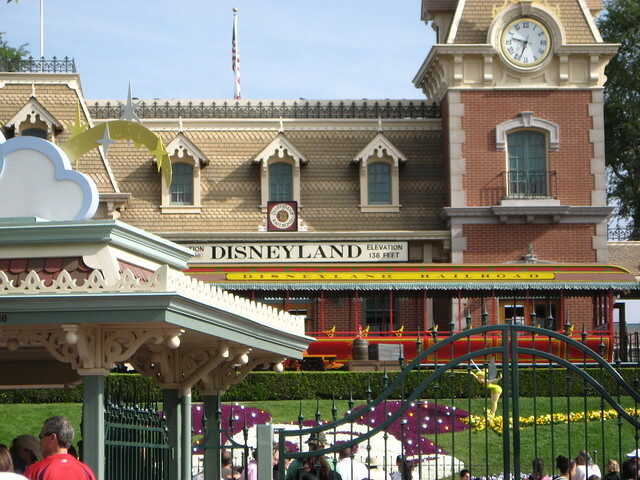 My day at the happiest place on earth started off rather interesting when I was groped in my “happiest place on earth” by a little kid while waiting in line to get in the park. Talk about a wake-up call! 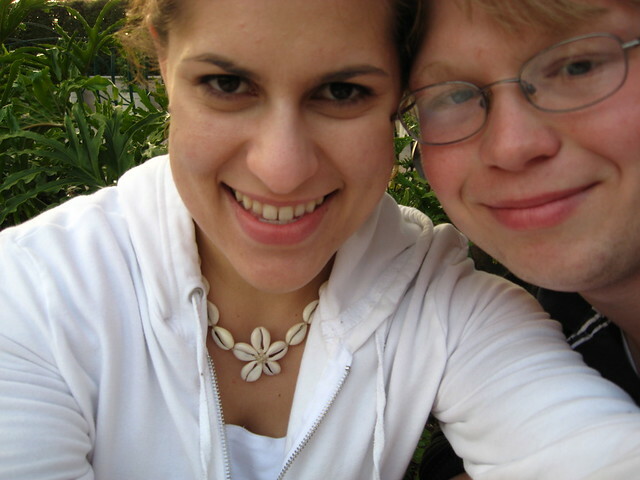 The first thing we did once in the park was get Fast Pass for Indiana Jones. 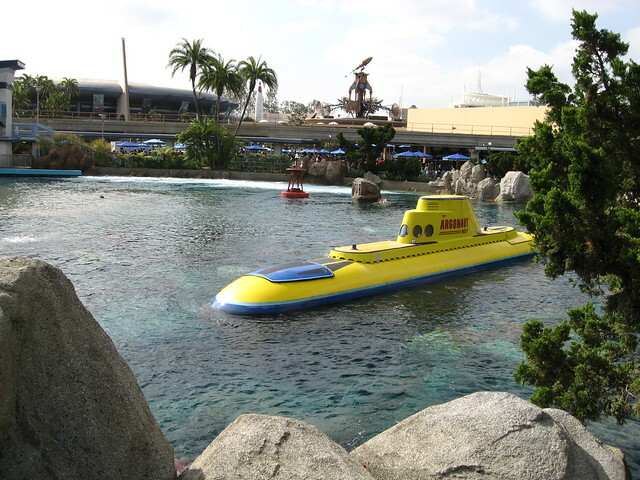 Then we headed back over to Tomorrowland for the Finding Nemo Submarine Voyage. It was such a cool ride! 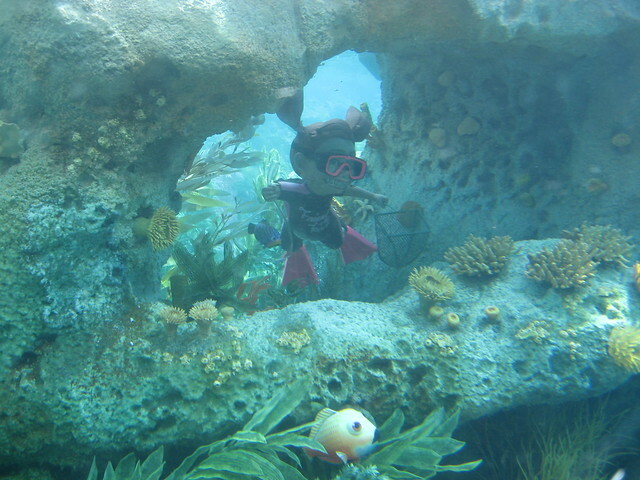 I loved the special effects in making it look like we were out there with Nemo. 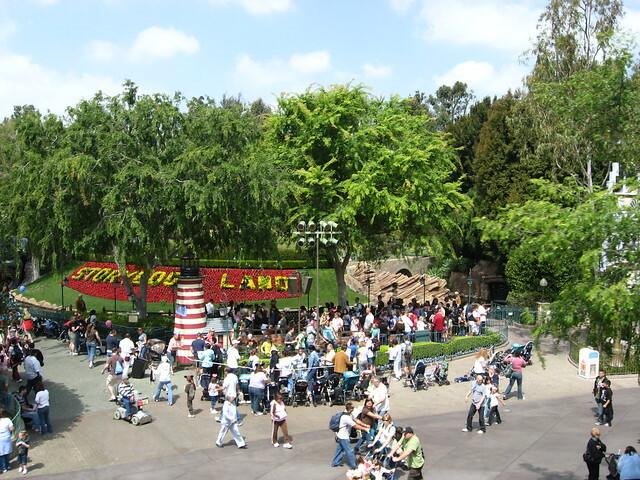 They did a good job designing this ride so everyone could get a close-up look at what effects were going on. Because Nemo was such a long wait (no Fast Pass) we had to hurry on over back to Indiana Jones as fast as we could. After Indy we took a ride on the monorail (the last time we went they closed half of it off because of the Nemo ride) and checked out the Innoventions Center; I was intrigued by a display on fat. 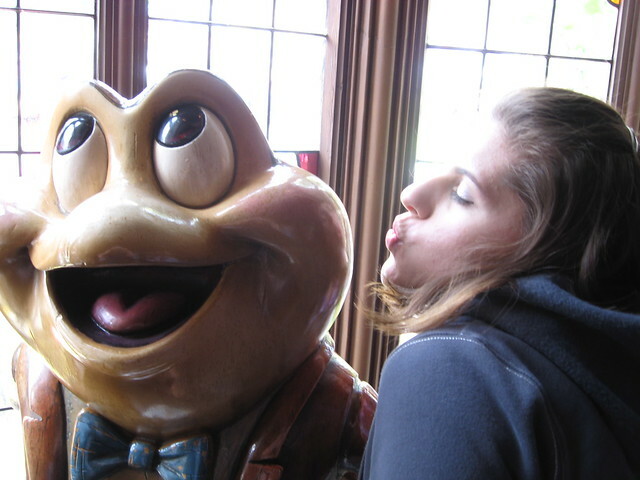 We went back to Fantasyland to go on a few rides I’ve never been on such as Storybook Land Canal Boats, Mr. Toad’s Wild Ride, and Peter Pan’s Flight. We grabbed ourselves a delicious Dole Pineapple Whip Float and waited in line for Pirates of the Caribbean. I spent so much time trying to get good pictures I somewhat missed the ride, if you know what I mean. 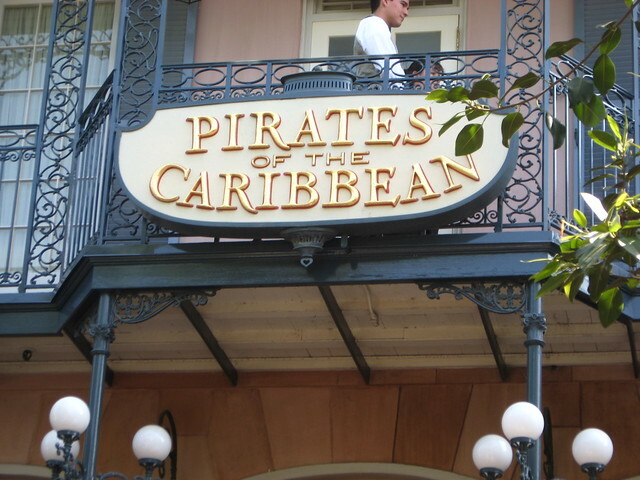 Still, it was a pleasure seeing Captain Jack Sparrow, tee hee. 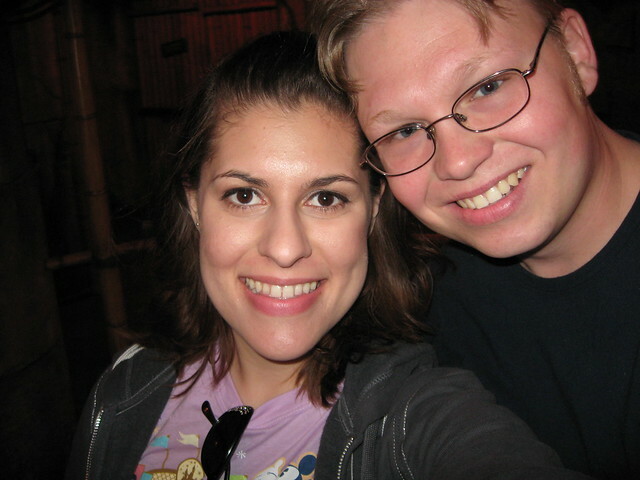 We went the usual favorite rides like Haunted Mansion, The Jungle Cruise, and Big Thunder Mountain Railroad. On our way out of the park for the day we stopped at the Candy Palace on Main Street and had ourselves some delicious chocolate-dipped strawberries. Overall it has been a very good vacation, but I’m ready to go home. I’m off to bed now! Meanwhile, you can see all the pics I took on my vacation!